The AT Exchange is a free service of Ability Tools where you can find gently used devices for sale or free, place want ads for needed devices, and borrow devices from one of California’s Device Lending Libraries. Many communities throughout the state have reuse centers; please click on the link below to find a reuse center nearest you. 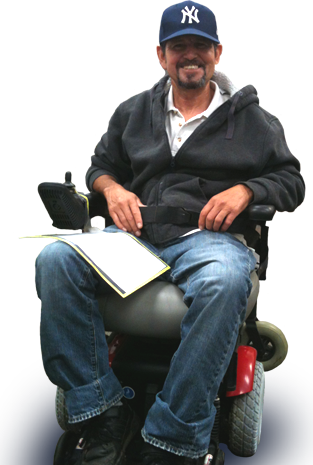 The California Assistive Technology Reuse Coalition supports organizations that accept and give out donations of assistive technology (AT) and durable medical equipment (DME) to people in their communities for free or low-cost. The CATRC believes Californians who are uninsured or under-insured can benefit from clean, used devices and that the practice of reuse reduces waste, which is good for the environment.